You are here: Home / Style / Beauty / Beer Shampoo? Yes, it’s Broo. 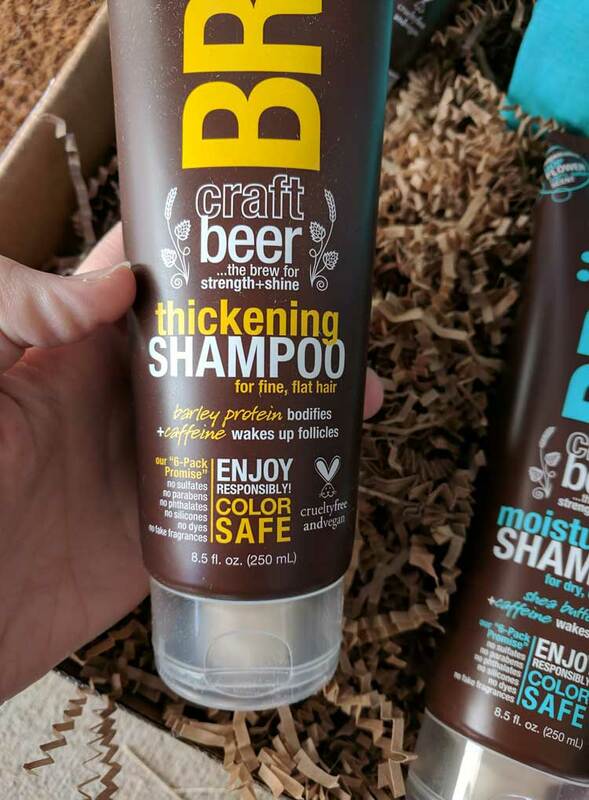 Beer Shampoo? What a crazy concept! When I first thought about the idea of hair products made with craft beer I balked out loud! Then I thought about if for a second, I realized I know a dozen people that would love this! My mind raced with people who would love a beer shampoo – I thought about my brother in law who often enjoys beer while in the shower. I thought about my neighbors who are beer snobs to the fullest. 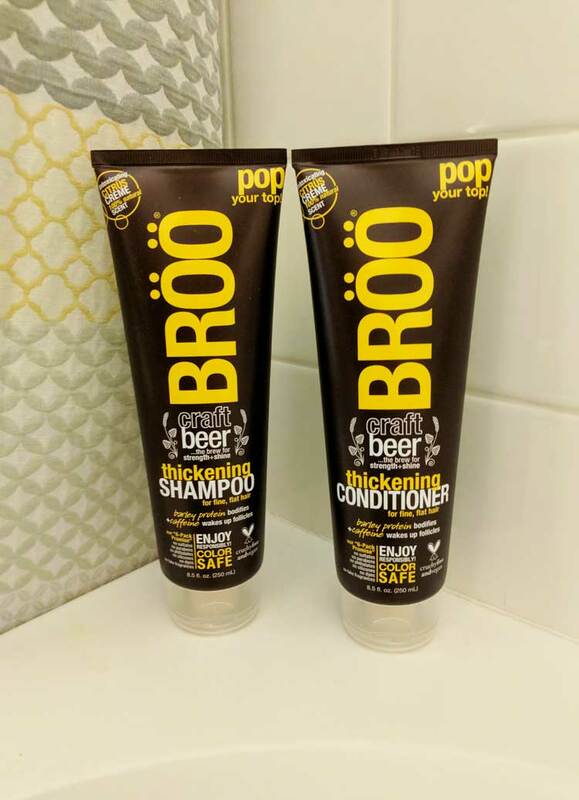 I thought about my guy friends who enjoy beer on a regular basis, who would get a kick out of getting clean from beer shampoo and conditioner. 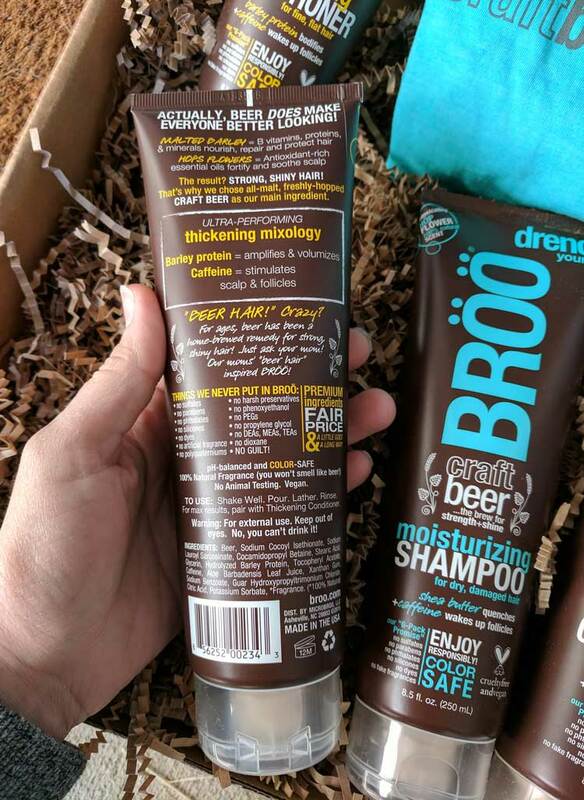 Know anyone who would enjoy a little brew in their shampoo? 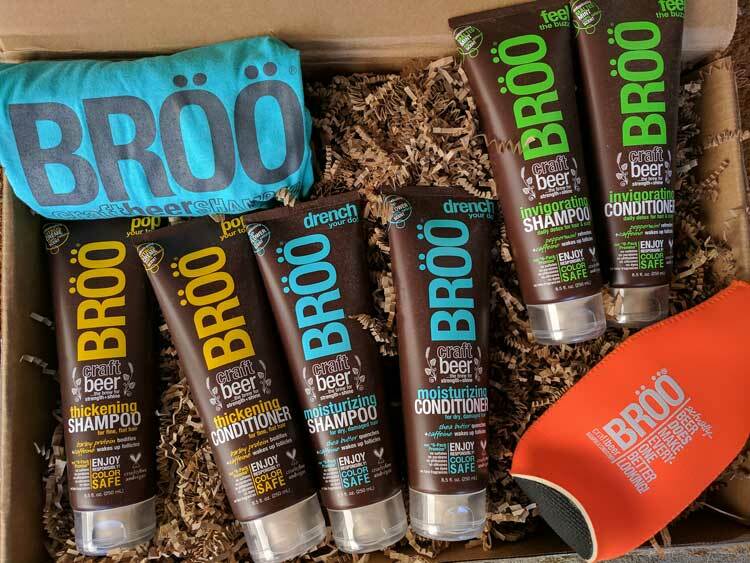 Broo products are made with malted barley and hops flowers to nourish, repair, protect and soothe hair. There are a few different scents: Malted Mint, Citrus Creme and Hops Flower. The hair products are sulfate-free, paraben-free, phthalates-free, dye-free and have no artificial fragrances. Did you know that there are many instances in history of people rinsing their hair with beer? Even Jackie Kennedy poured beer on her hair – and her hair was gorgeous! Beer has plenty of beneficial properties to help keep hair healthy. That’s the idea behind Broo grooming products, which have vitamin B, proteins and minerals to help hair look shiny, healthy and strong! I think Broo will be a great addition to Christmas this year. Stocking stuffers and a part of a gift package, this year there will be some wrapped up Broo under our tree! 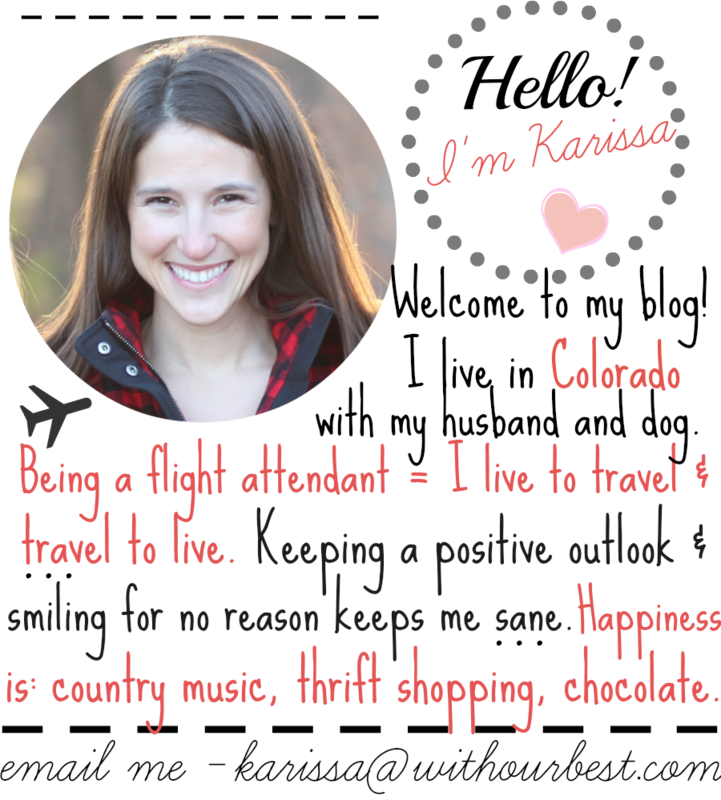 This is exciting, because I feel like the guys in my life are very hard to buy for. Luckily, Broo Shampoo and Conditioner make a great gift addition! One thing I was concerned about though was having the hubby always smelling like beer… well no worries there. We tested it out the Citrus Creme and the 100% natural fragrance means that you will not smell like beer! Next scent I think would like to try is the Vanilla Porter Shampoo and Conditioner. 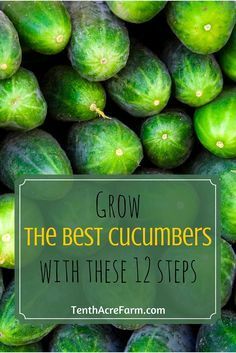 How great does that sound? The Broo Shampoo and Conditioner can be bought online at Amazon.com or in stores at Walmart. COnnect with Broo online, Facebook, Twitter and Instagram. What do you think about beer shampoo and conditioner? Do you know anybody that would love beer hair products? This sounds really interesting. I’ve never heard of such. With that being said, I would totally give it at try. I’m always trying out new shampoo, looking for the best one.